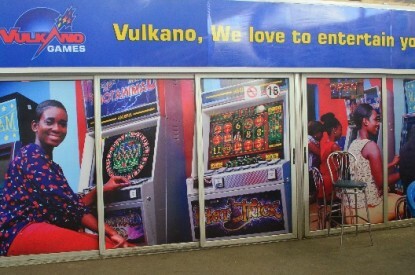 Vulkano Games, a brand of Ritzio Ghana Limited and a subsidiary of Ritzio Entertainment Group, has reportedly put its extensive casino network in Ghana’s capital Accra and Kumasi up for sale. 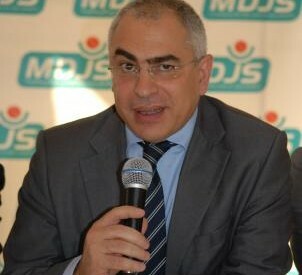 The Russian-based operator has been operating in Ghana for three years with18 gaming in total. Five of these are in Accra’s most popular shopping centers. 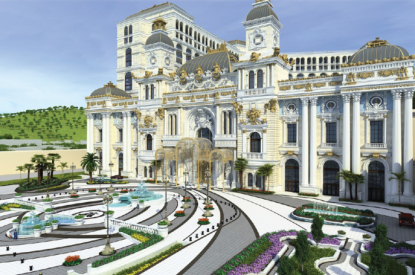 These are equipped with 26 roulette tables and over 215 multi-game devices. In addition, the uniform design of the locations enables a clear allocation and recognition of the already established brand. 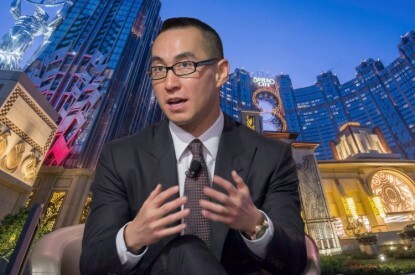 Since its foundation in 2015, turnover has been multiplied by a functioning operating structure geared to Western standards. The wide range of venues and the reliable service of the well-trained staff ensure a leading position in the African gambling market. The offer in Accra and Kumasi includes venues in five high-traffic shopping malls and 18 pure, across the entire urban area distributed, automatic casinos. The deal would include all necessary concessions of the Ghanaian gambling market with 280 trained employees in operations and administration, a broad-based fleet with company cars and motorcycles and large collections of all the pieces of multi-game equipment needed for potential repairs. The company has been plagued by some Ghanaian employees stealing various sums of money between 2016 and January 2018.